SRO Motorsports Group has used the advantage of their great experience of GT racing, to increase the popularity of the French GT Championship with the French FFSA GT – GT4 Championship. The same plan has been applied as used for the Blancpain GT Series, the Total 24 Hours of Spa, the Sepang 12 Hours, the British GT Championship, the Blancpain Sports Club, the Pirelli World Challenge and Competition 102 GT4 European Series, where all of the competitions are a success. Reduced costs, fairness for all, dynamic racing, friendliness and proximity in the paddock and media impact. Exceptional car constructors such as BMW, Porsche, Mercedes, Maserati and even Aston Martin make amazing cars, but they are also technically accessible and with feasible costs. 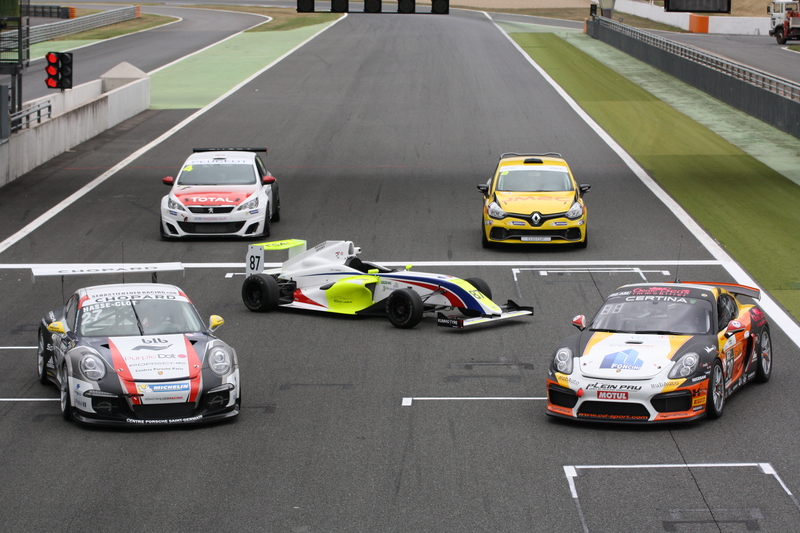 This is what SRO Motorsports Group believe should be the GT4 category, and it is something that will please many. Besides, the constructors can’t be wrong: here they can show off their new cars one by one. Thirteen models are already homologated and others will join them soon. 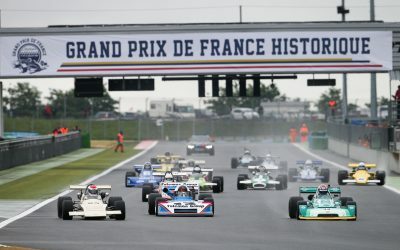 It is against that background that SRO Motorsports Group launched the French FFSA GT – GT4 Championship in 2017, a competition mainly based around France and which will be placed under the governance of the French Federation of Automobile Sport. 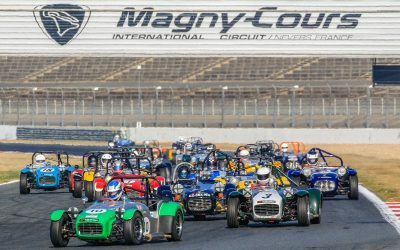 At the end of season winners will be officially crowned FFSA GT French Champions. 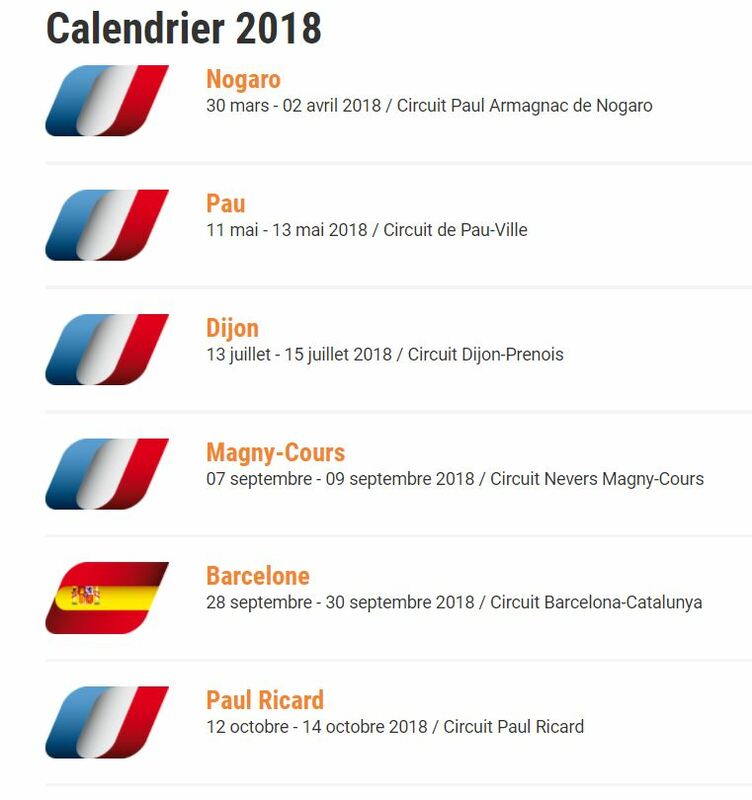 To ensure a rich and varied program while providing a fabulous show , the FFSA French Circuit Championship will consist of the new French FFSA GT Championship – GT4 France in association with many additional championships: 308 Racing Cup, French Clio Cup, French Porsche Carrera Cup and the French F4 Championship which complete this weekend. The Museum will be open over this weekend: Saturday from 9:00 to 18:00 and Sunday from 9:00 to 17:00. Admission is € 7 and free for under-16s. Enjoy yourselves!